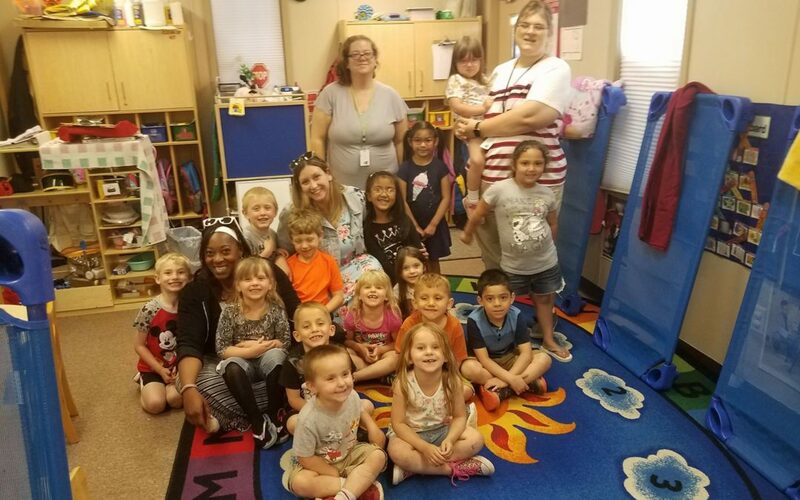 A HUGE THANK YOU to Paulding County Headstart for letting the United Way of Paulding County and the Paulding Chamber of Commerce (Ohio) enjoy part of your day!! It was so much fun hanging out with these amazing kiddos and their teachers!! WHAT A DAY BRIGHTNER!